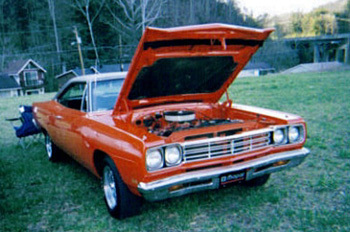 This is my 1969 road runner, it is hemi orange with black interior, black vinyl top, 440 automatic. I have been restoring it for 4 years. It has won multiple trophies. 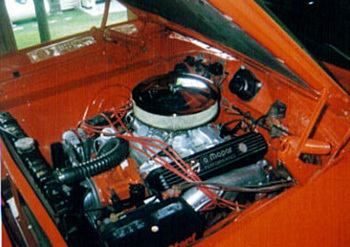 I take it to rod runs and many car shows and is definitely a eye catcher.